When you think back to your summer job growing up chances are memories of babysitting, scooping ice-cream and lifeguarding come to mind. But the times they are a changing – this summer thousands of teens opted out of these old-fashioned gigs and instead made money the modern way – by posting sponsored content on Instagram. While teens struggle to compete with older more experienced workers for seasonal minimum-wage jobs, Instagram is emerging as a new space where they actually have a competitive advantage. They say all they need to do is amass a thousand or so followers and reach out to brands they like on the platform. Depending on their audience and experience most companies typically pay them $5 to $20 a post. 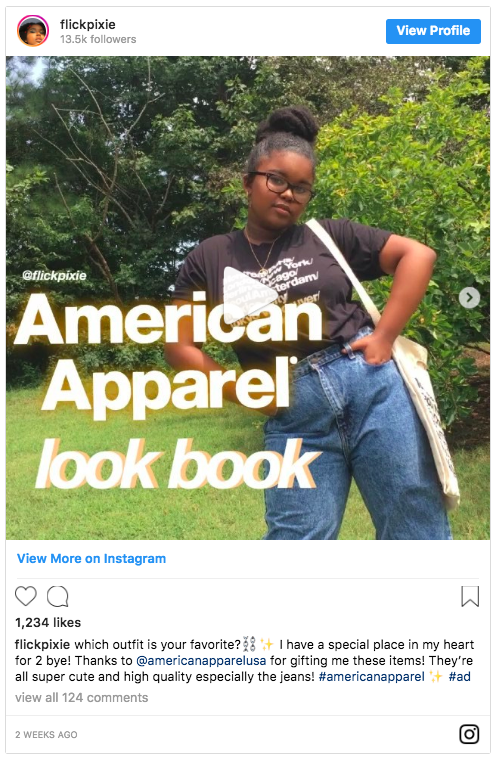 Brands say that teens are more affordable than bigger name influencers and are genuinely excited to make the posts. Also since teens tend to rely on recommendations from friends over celebrities, peer-to-peer advertising can be remarkably effective. Brands trying to court Gen Z should take heed of this new potential partnership opportunity. 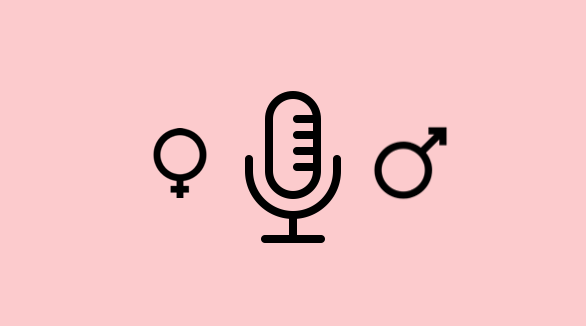 New research conducted by Westwood One, radio syndication and audio content company owned by Cumulus Media, found that women are driving podcast growth. According to the Interactive Advertising Bureau (IAB), podcast ad revenue last year totaled $314 million, an 86% increase over the previous year. Investment in the medium is expected to reach $660 million over the next 2 years, proving podcasts are here to stay. The study also found that the use of promo codes in audio ads is effective, with 54% of heavy podcast listeners indicating they have used a promo code heard during a podcast when making a purchase. We expect brands will see even more opportunities to capture and engage with target audiences as the medium continues to evolve. Instagram. Making it easier to spend your paycheck on social media since 2018. 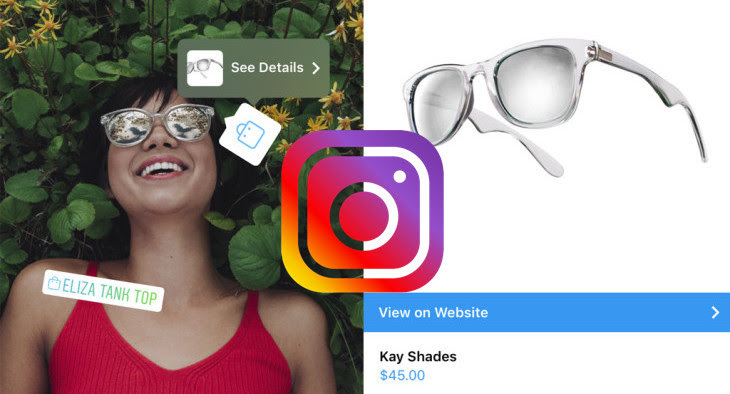 The blurred line between retail and social become even more blurry this week, with Instagram announcing the expansion of its Shopping features from posts to Stories and a dedicated Shopping tab in the Explore section. The new features cater to “serendipitous” shoppers – users who don’t come to Instagram to shop, but are interested in buying if product recommendations are relevant and personalized. It’s also a meaningful development for time poor online shoppers – any platform that removes barriers and friction in the purchase process is more likely to end in a sale. The announcement is big news for brands, as it opens up more ways to reach customers in a place where many look for inspiration. And for small retailers with limited budgets or resources to invest in paid advertising, Instagram’s Shoppable ads are an opportunity to increase visibility of their products to a targeted audience with zero spend – the holy grail for advertisers. In their current form, the Shoppable ads click out to retailer e-commerce sites, meaning the final transaction doesn’t take place within Instagram. However, rumblings of a standalone Instagram shopping app in the future – neither confirmed, nor denied – would allow Instagram to demonstrate true ROI and impact on sales of its platform.